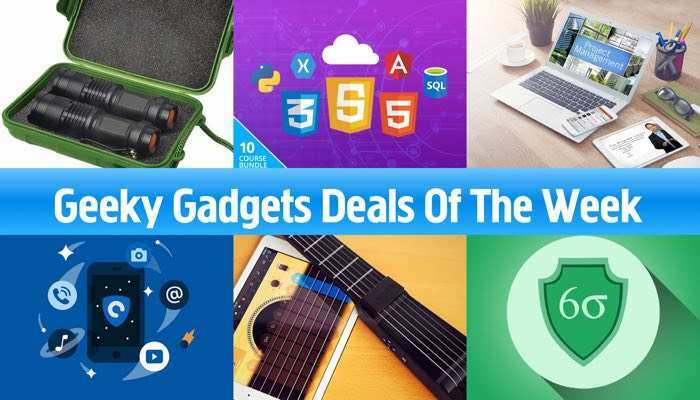 There have been some really great deal with massive discounts in the Geeky Gadgets Deals store this week so it is time for our weekly roundup of the most popular ones. Some of this weeks popular deals have included the UltraBright 500 Lumen Tactical Flashlight, the Lea Six Sigma Project Manager and more. 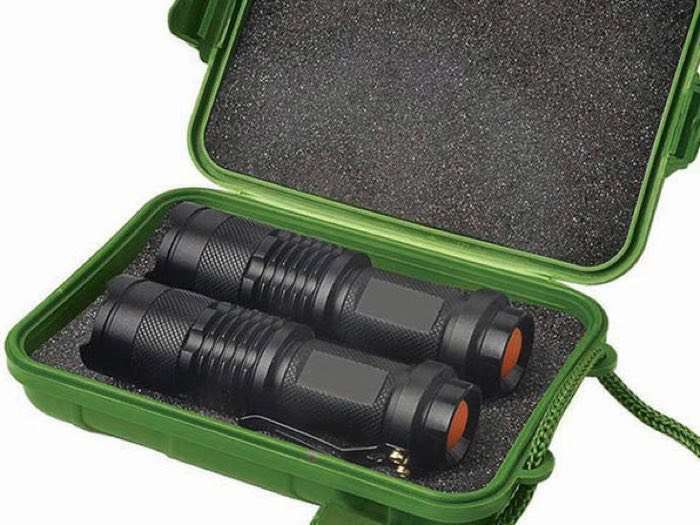 The UltraBright 500-Lumen Tactical Military Flashlight normally costs $100 and wee have it available for $17.99 in our deals store. 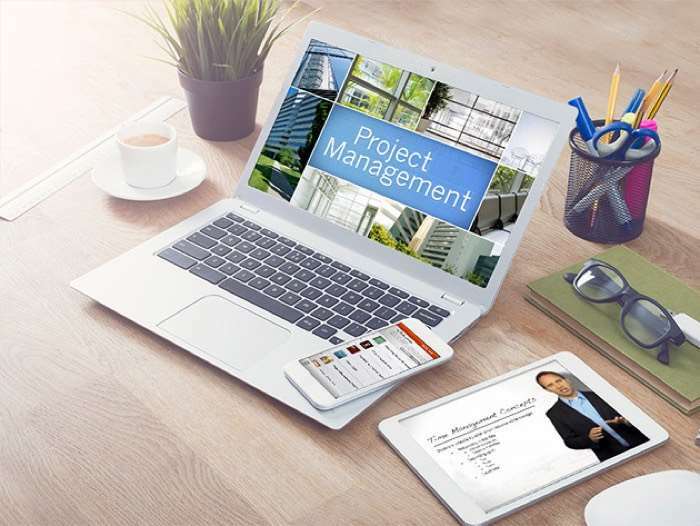 LearnSmart’s expert-taught training bundle outlines major techniques for managing projects like a pro. 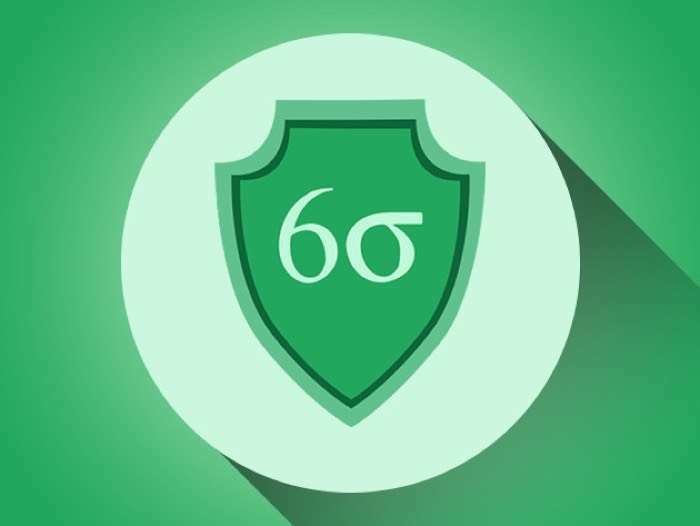 By detailing each step in the process, you’ll be fully prepared to sit for the PMP® and Certified Associate in Project Management (CAPM)® certifications. The coursework even counts towards the 35 contact-hour requirement for the PMP®. Best of all, you gain access to all of the materials for life, so you can always continue to grow your arsenal of skills. Even if you just want a refresher after 12 months, Learn Smart will be there for you–and your career. 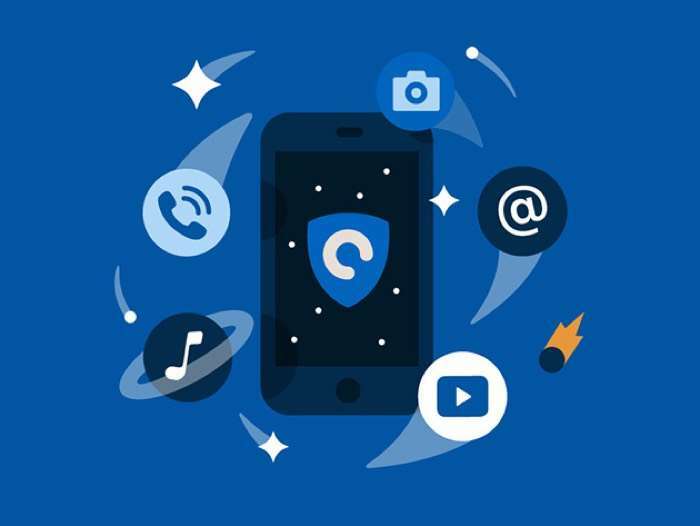 The Hotspot Shield Elite Plus VPN Lifetime Subscription is available with 6% off, it normally costs $199.99 and you can get it for $69.99 in our deals store. 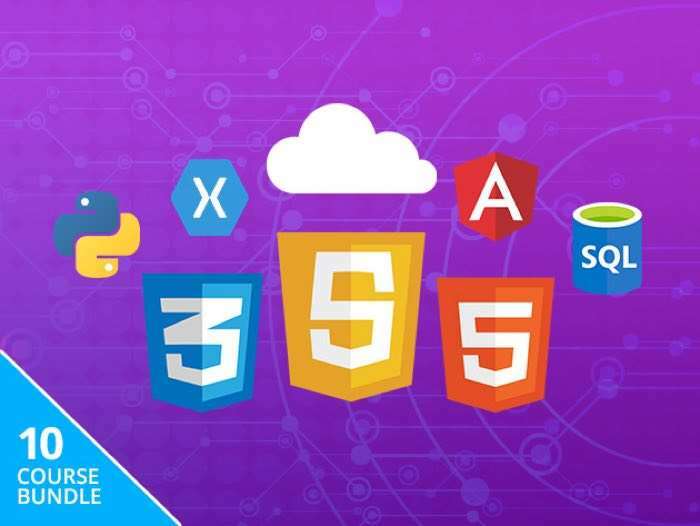 The Ultimate Learn to Code 2017 Bundle is available for just $49, that is a massive saving of 95% off the normal retail price. The Jamstik Wireless Smart Guitar is available for $149.99 it normally costs $249.99 so you can save 40% off the retail price. 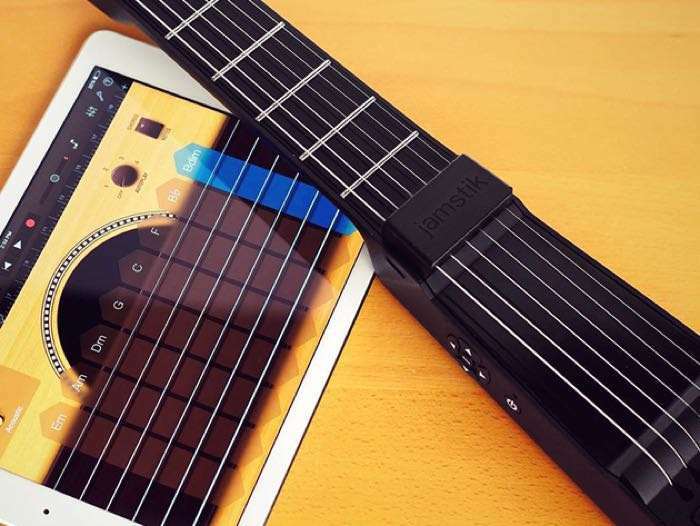 Apply vibrato, bend a string, fingerpick–Jamstik feels and performs like a normal guitar, but also conveniently connects with all the Apple music apps and software you could ever need. Jamstik is perfect for all-level guitarists, and is ultra-portable to seamlessly fit your lifestyle.